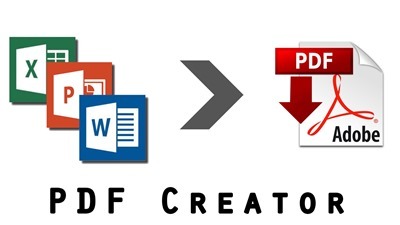 Online platforms managed to become the preferred way individual users and businesses convert/process their PDF files. While some time ago this field was largely dominated by desktop software, increasing internet bandwidth, the advent of cloud services and the diversification of devices and operating systems have propelled online file conversion platforms to new levels of popularity. Thus, a number of platforms emerged, like zonepdf.com, allowing to convert a pdf file and to do all the processing by simply uploading these files to the corresponding servers/clouds and later, downloading the output. 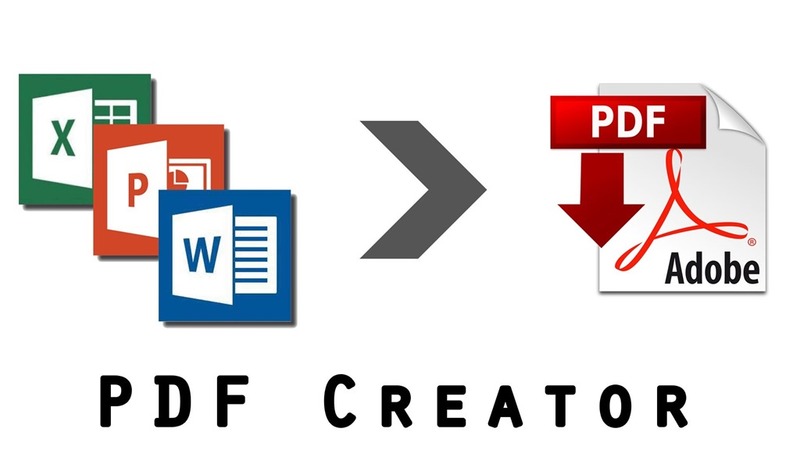 Such platforms typically offer an integrated package of services, which normally includes: processing of PDF files (creation, editing, merging, splitting, compressing), two-way conversion between PDF files and files with MS office extensions (xls, ppt, doc, docx) or image files.
? high-quality results – conversions should have high fidelity with regard to document layout/ spacing, fonts, image resolution (compression might be needed but still, resulting images should be qualitative), etc.
? safe file management – for instance, secure communication channels could be used (even encryption) and files could be deleted periodically from the servers. A key aspect here is to find the balance between regular server cleanups and the need to keep download links active for a while (for convenience since clients might need to re-download the files).
? non-mandatory registration for free conversions. Although registering, for a single service normally doesn’t take too much time, it often happens that that particular service is not satisfactory and then another one has to be tried (requiring another registration) and so on, which steals valuable time. Hence, one shouldn’t need to register in order to be able to assess the quality of conversions/operations performed.
? availability of premium packages. Opting for one of the payed options typically opens up new features and possibilities, like being able to convert an unlimited number of documents, to use the service efficiently with additional types of devices (e.g. smartphone apps), as well as to benefit from free advanced support or even high priority support – this priority treatment could be very important for businesses or individuals who heavily depend on file conversions. 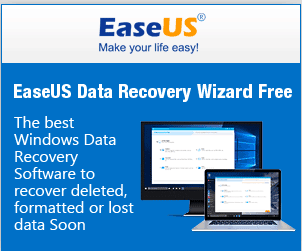 Our advice is to watch out for offers since many file-converting services do offer free trials of their premium packages.
? 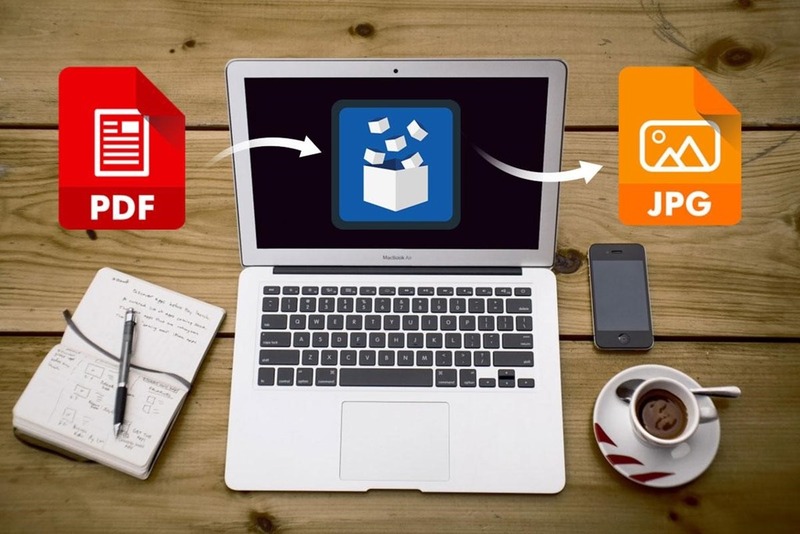 integration of cloud storage and file-sharing services like Dropbox or Google Drive – this allows you to directly upload/download your files from/to these services and synchronize them across devices or share them easily with random parties or with teams of collaborators.
? a money back guarantee policy is also a sign of good practices and respectful attitude towards the client. Besides the mentioned aspects other ones could also play a significant role, such as a user-friendly interface, or multiple languages.